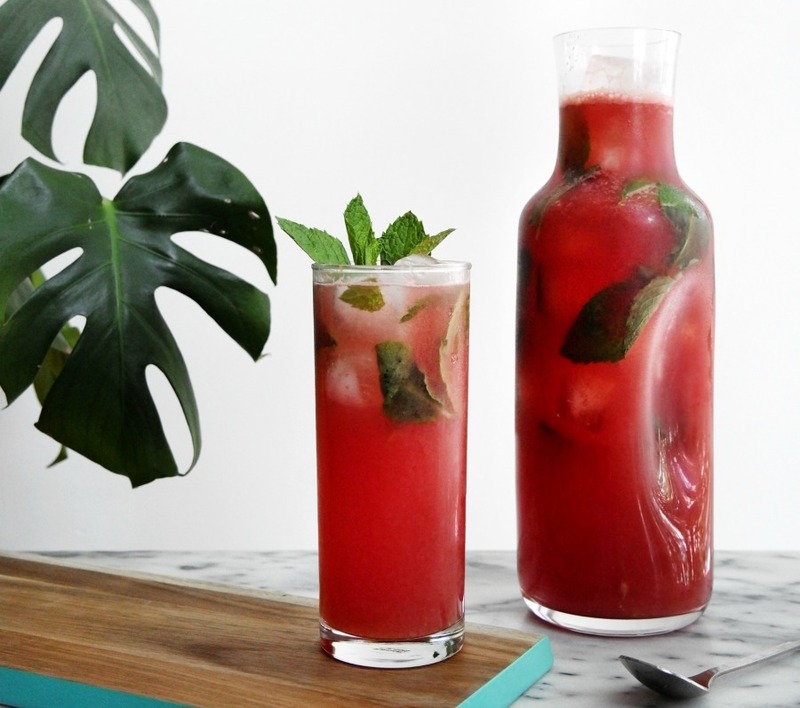 Say so long to summer with one of these deliciously refreshing Labor Day cocktails. 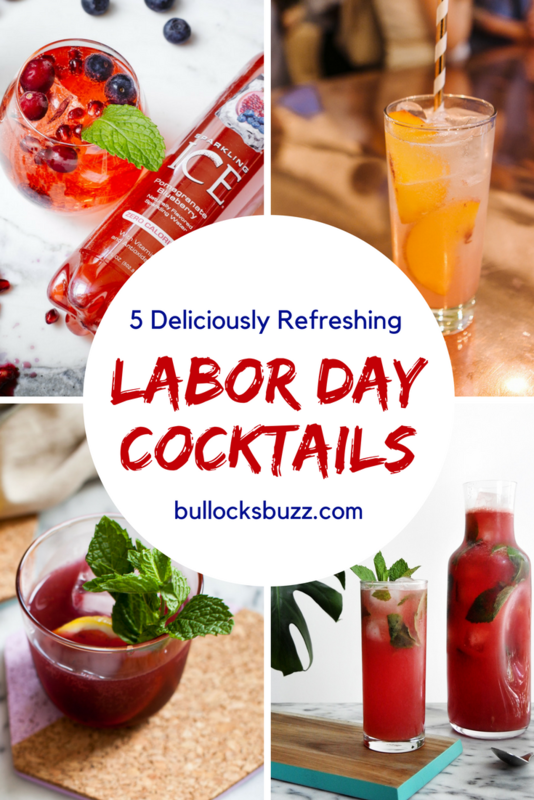 Labor Day is the perfect end of summer celebration, and these mixed drink recipes really sweeten the deal. 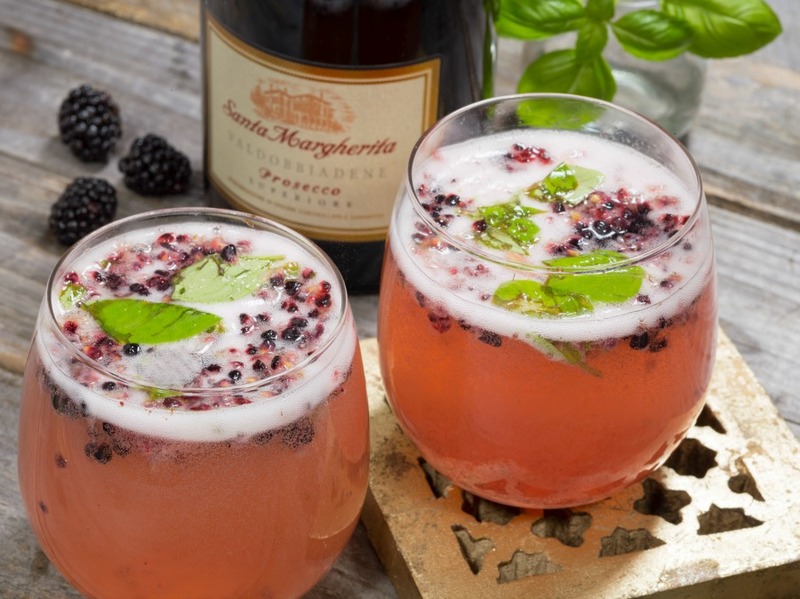 Created by world renowned Italian winery Santa Margherita and zero-calorie Sparkling Ice, these Labor Day cocktails are perfect for sipping at your end-of-summer soiree. If you’re throwing a Labor Day party or cooking out with family and friends, don’t forget the beverages to cool off with. 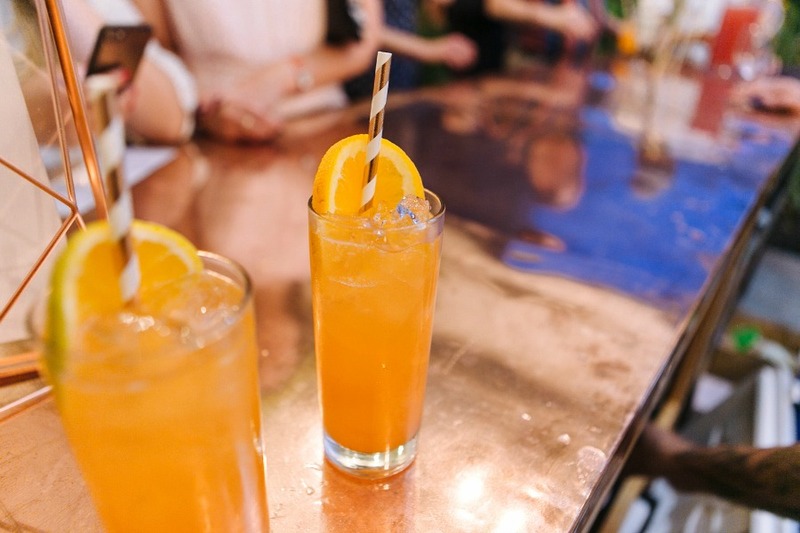 Delicious drinks that go perfectly with all those smoky, delectable dishes from the grill. While beer and soda are always a great choice, a delicious cocktail or two will be an extra special – and appreciated – treat.  And don’t forget to provide nonalcoholic drinks, too! 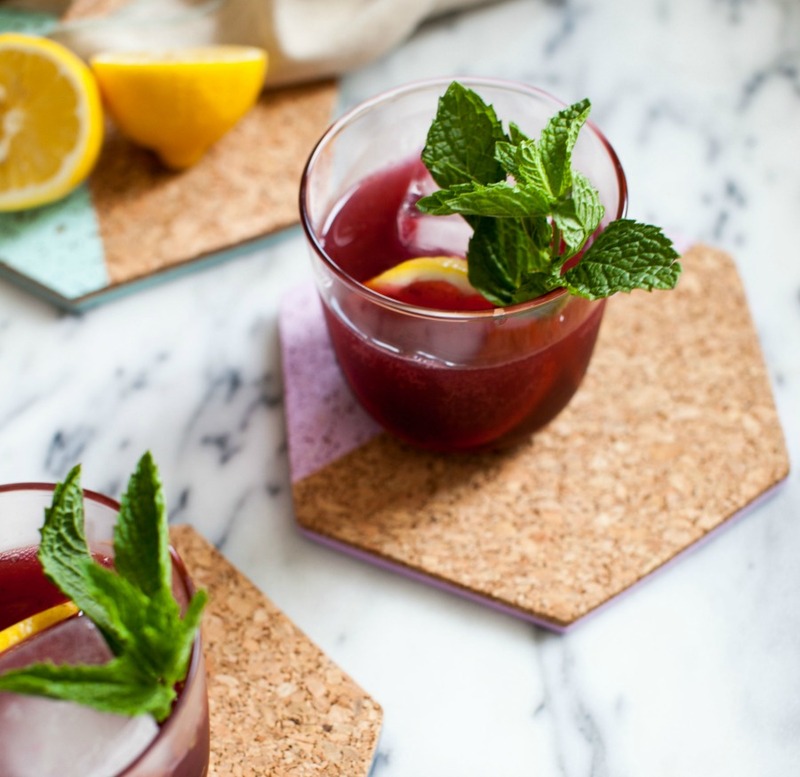 Unique twists on the basics like this sweet-and-tart Homemade Blueberry Lemonade and this mouth-watering Cherry Infused Green Tea will add variety to your menu and provide tasty options to those who don’t drink alcohol. Read on for five chilly, boozy treats that will send summer out with a bang! Place the blackberries and mint into a cocktail shaker and muddle. Mix in the lemon juice and gin, and shake until completely combined. In an ice filled rocks glass, strain the blackberry mixture and top with Sparkling Ice Lemon Lime. Garnish with fresh mint and serve. In a cocktail mixer, combine the tequila, lemon juice, simple syrup and white peach purée. Shake well and strain on ice. Top with the Prosecco, then garnish with a peach wedge. Serve. In a blender, puree the watermelon and lemon juice, then strain through a sieve into a drink pitcher. Add the mint, vodka, and Sparkling Ice Classic Lemonade, and then stir. Serve over ice and garnish with fresh mint. Find some fun glasses to use – rocks glasses or stemless wine glasses look great. Muddle 6 blackberries and 3 basil leaves. Add the gin, simple syrup, and lemon juice, then top off with Prosecco. Garnish with a few extra blackberries and a sprig of basil. 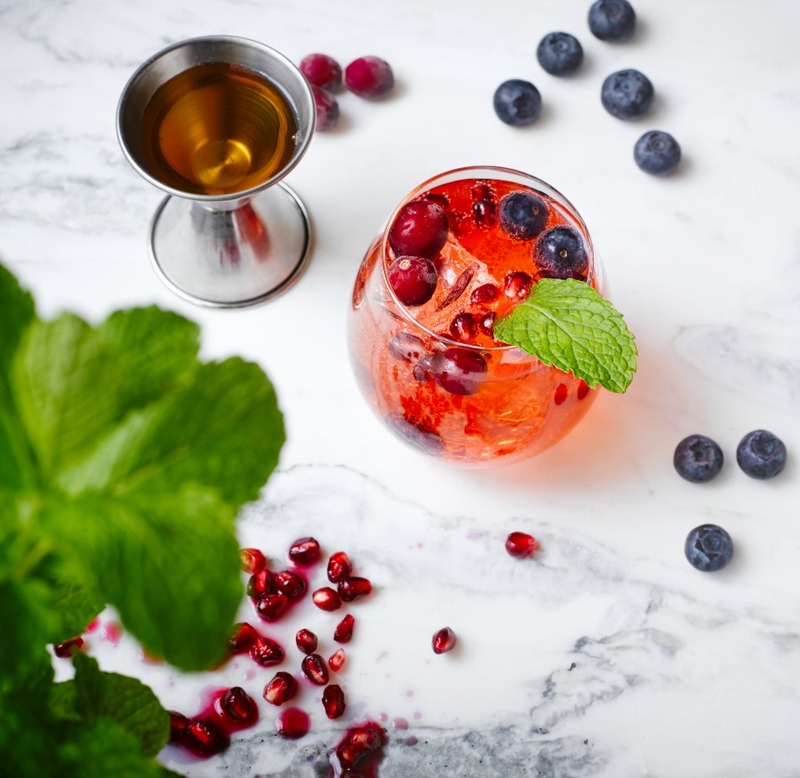 Mix all ingredients in a pitcher, pour into wine glasses and garnish with a mint leaf. 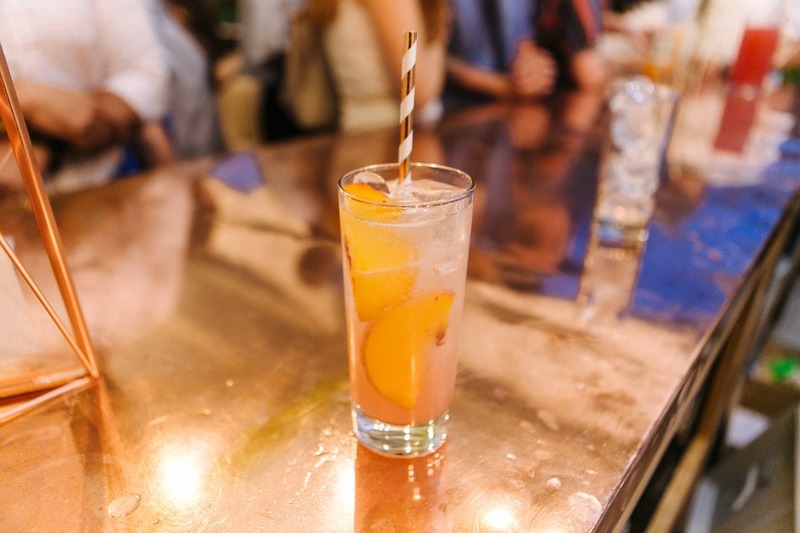 Build over ice and top with the Sparkling Rosé. Garnish with an orange wheel and spray of orange blossom.